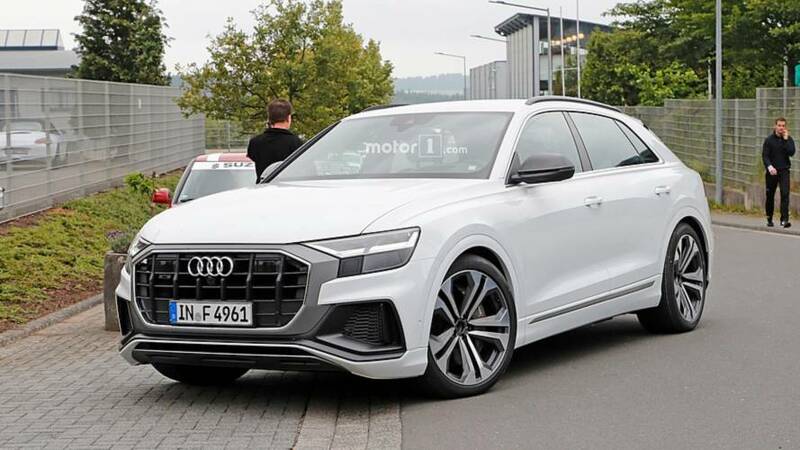 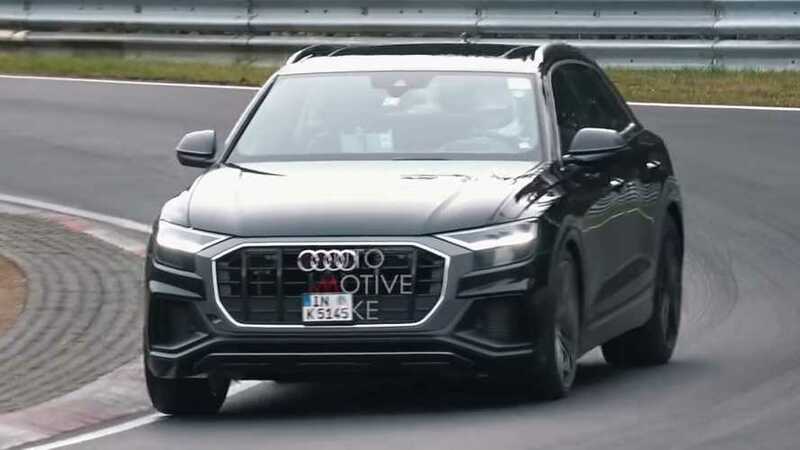 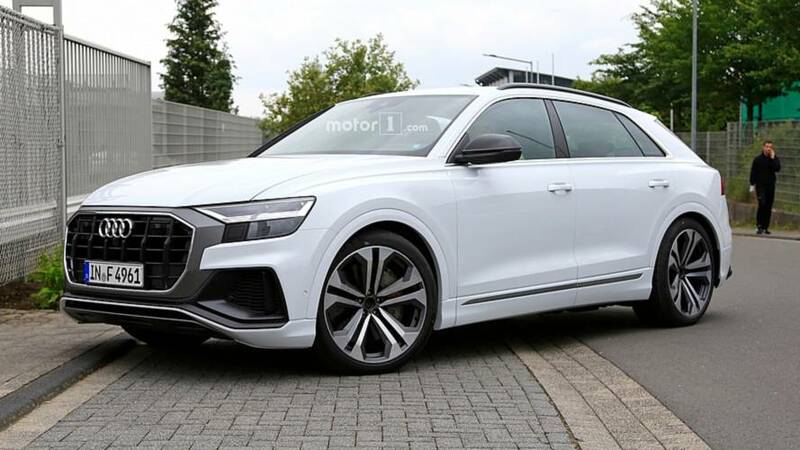 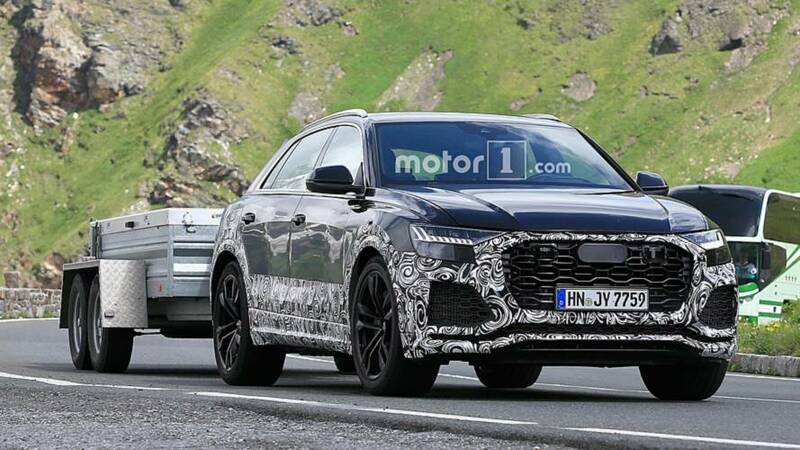 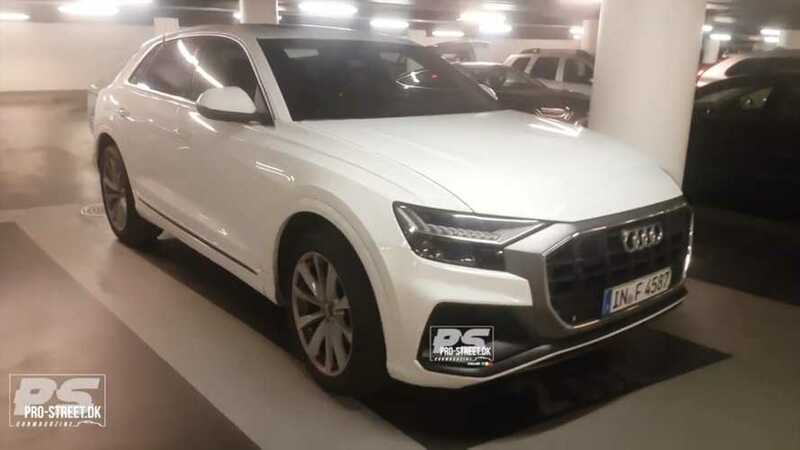 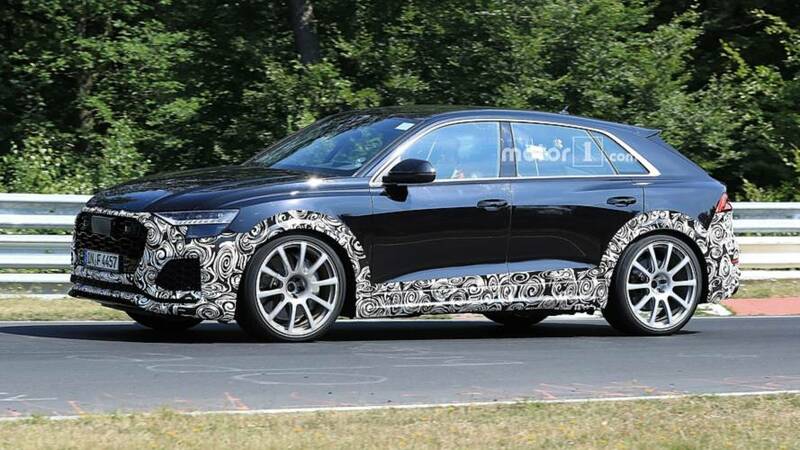 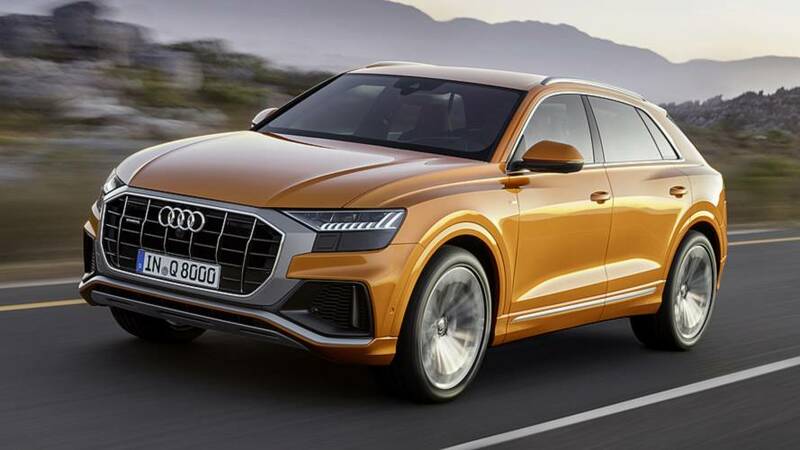 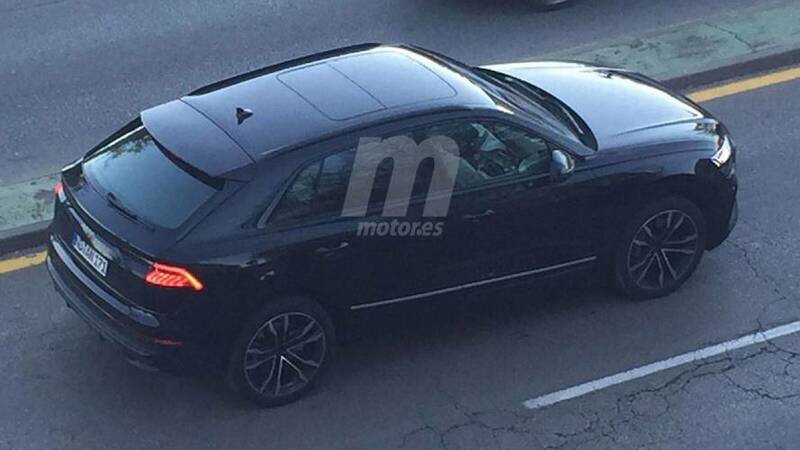 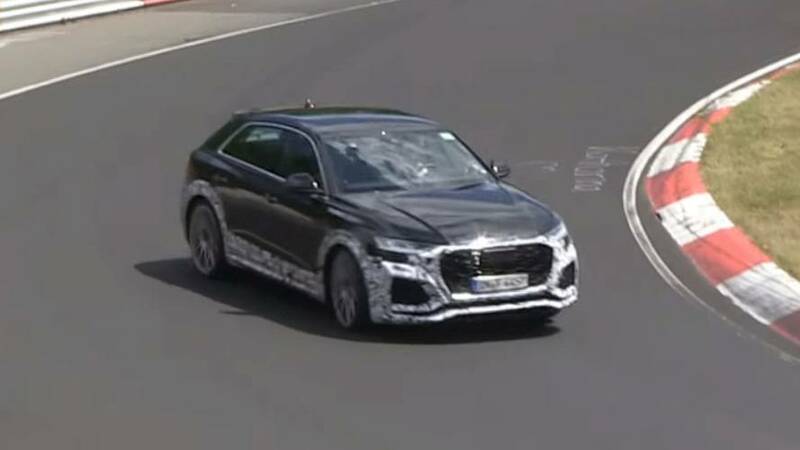 The diesel is expected to utilise the SQ7's powertrain. 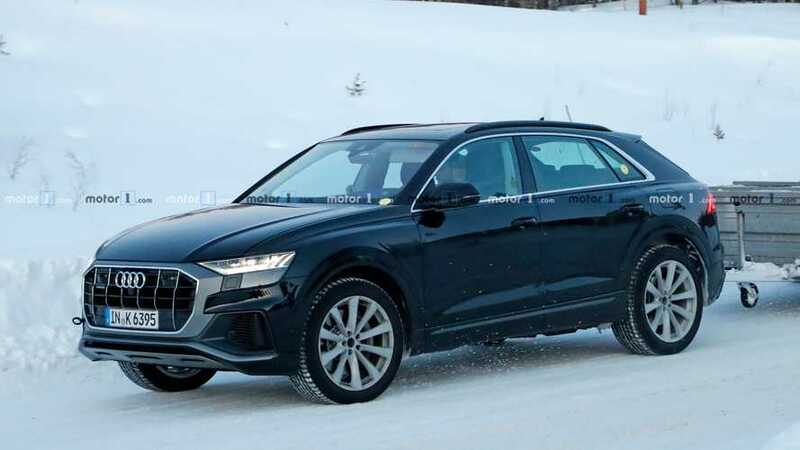 The coupe-like SUV is set to go on sale in September. 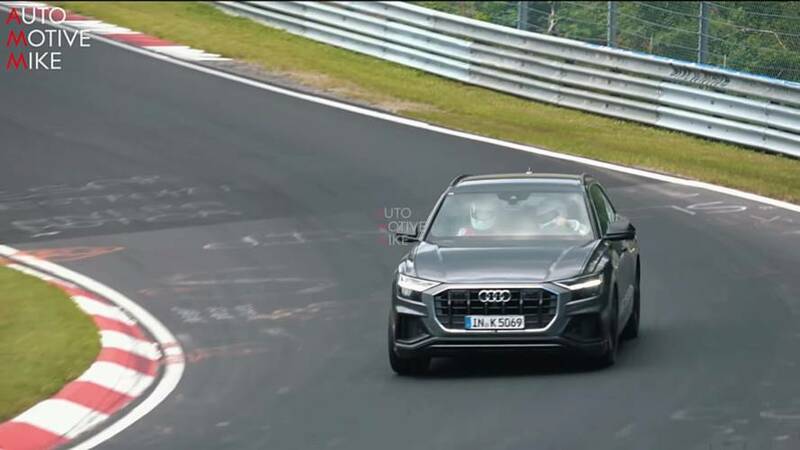 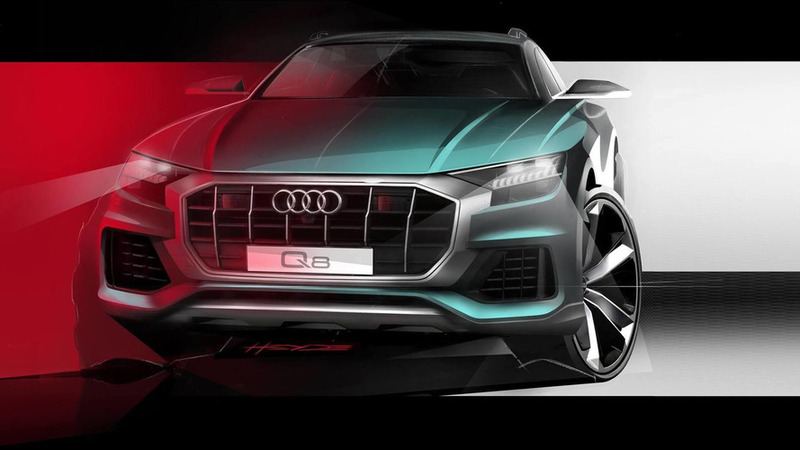 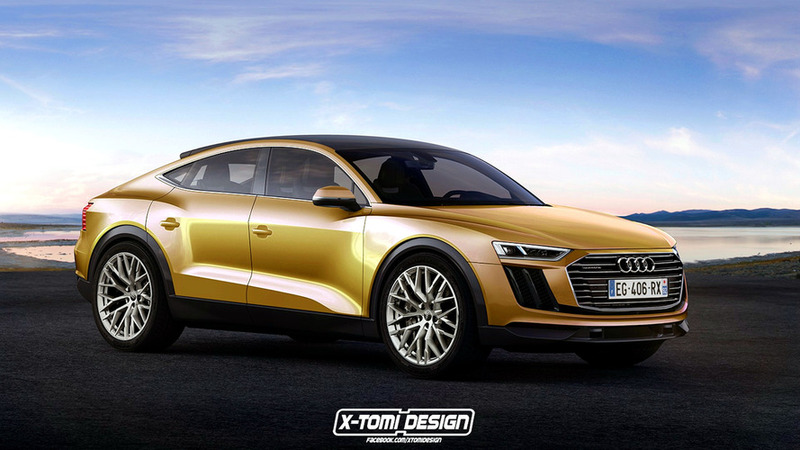 The extensive teaser campaign will end on 5 June when Audi's flagship SUV is finally revealed. 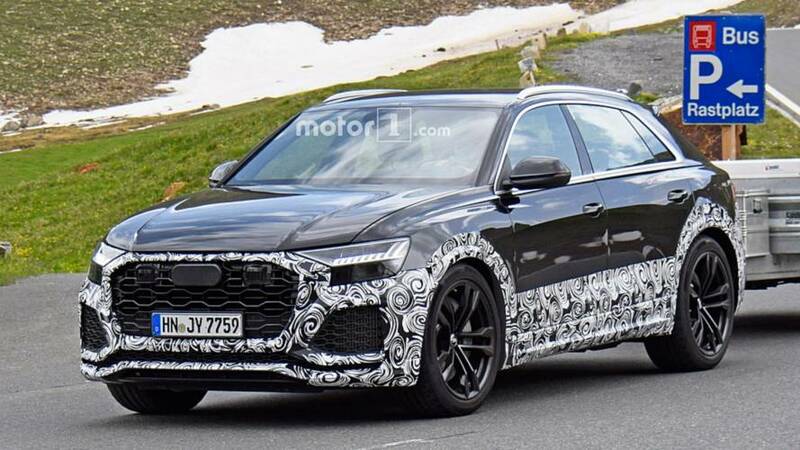 The SUV shares a striking resemblance with the Lamborghini Urus. 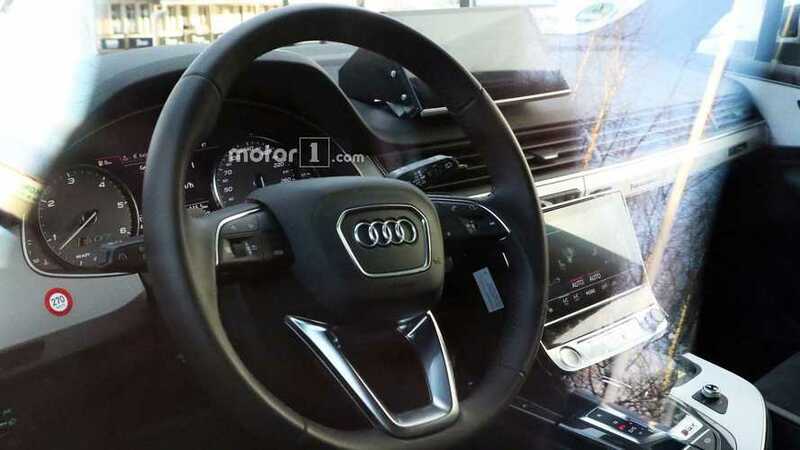 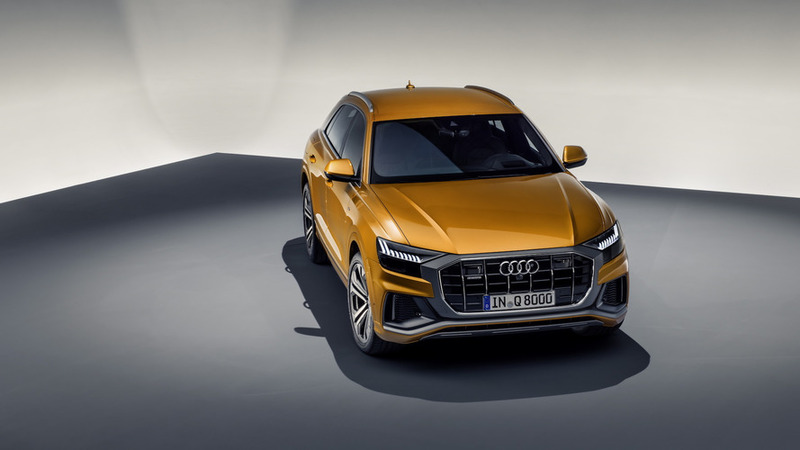 Audi's Q8 prototype has revealed dual touchscreens in Germany. 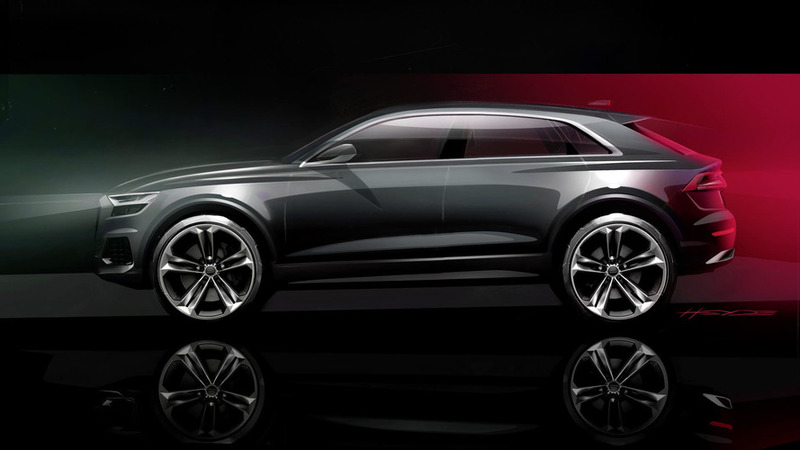 Is there a room for even more SUVs in Audi's lineup?